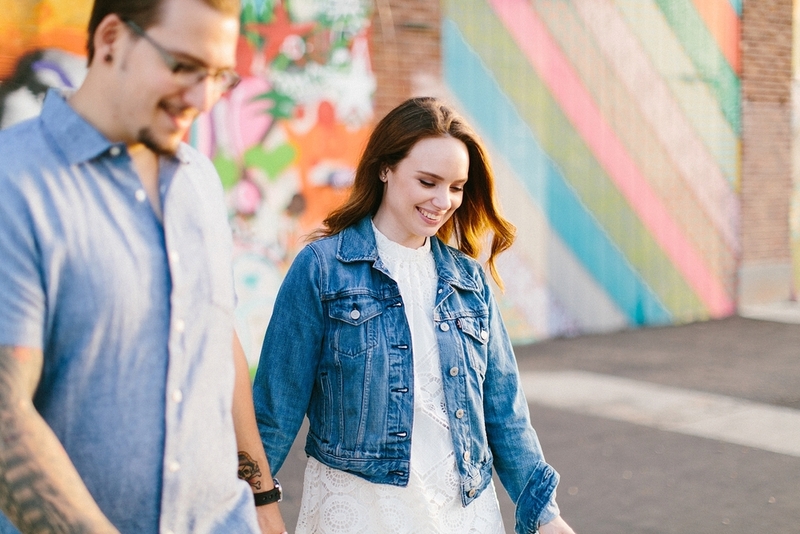 "Growing up, I never imagined I would be lucky enough to meet my soulmate and plan a wedding, but I've proven myself wrong. Just like you, in my perfect world everyone would be fortunate to grow old with the one they love most." That was in Erin's first email to me. Those two sentences were more than enough to capture my heart and have me craving to be a part of their wedding day. 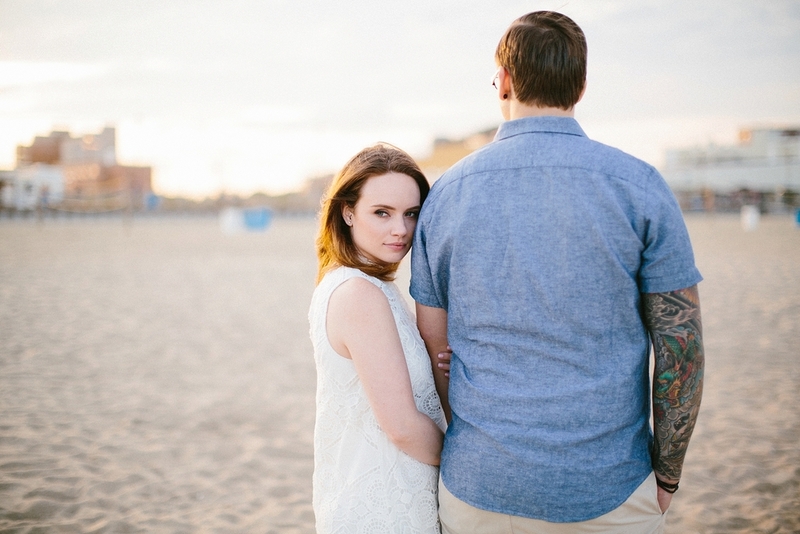 Meeting them in person and photographing their engagement session in Asbury Park, NJ a few weeks ago only solidifying my desire to be the one to capture their wedding day. I adore these two and the love they share for one another.